The fourth edition of the IndIAA awards will be presented to the co-creators of the outstanding creative advertising by the India Chapter of International Advertising Association (IAA) on 31 August 2018 at the ITC Maratha. 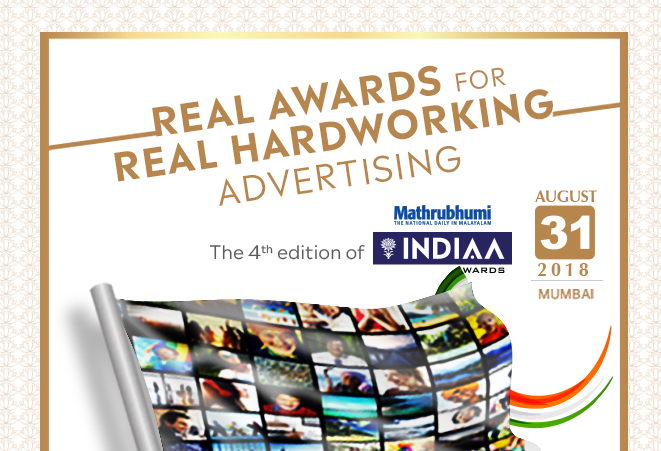 IndIAA Awards are unique in the way that they recognise creative work done for top advertised categories and on which considerable advertising budgets have been expended. The work awarded are not created merely for Award shows. The work awarded are chosen by an erudite CEO Jury from top marketing companies. IAA believes that good advertising is a collaborative work of the advertiser and the advertising agencies involved. 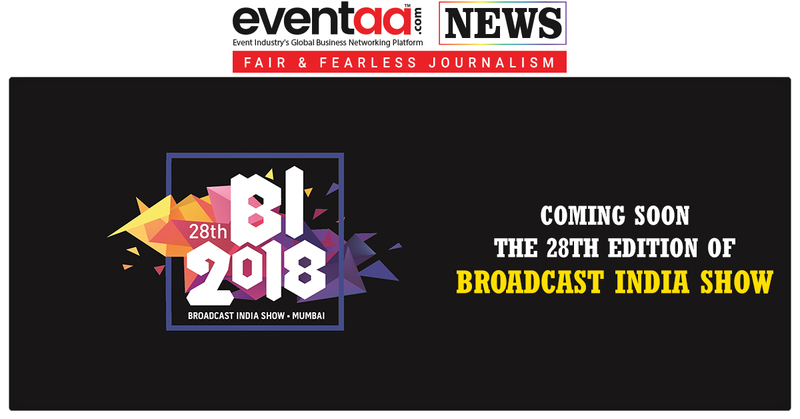 Therefore, IndIAA Awards will be presented to all the co-creators of work on the same stage – Marketing Head, Creative and Media Agencies professionals involved, and if appropriate, will include PR/Digital/Events people. Suresh Narayanan, Chairman, Nestle India chaired the jury that selected the winners. He said that it was a welcome challenge to spend many productive hours sifting through the short list of 21 categories to arrive at the ultimate winners. 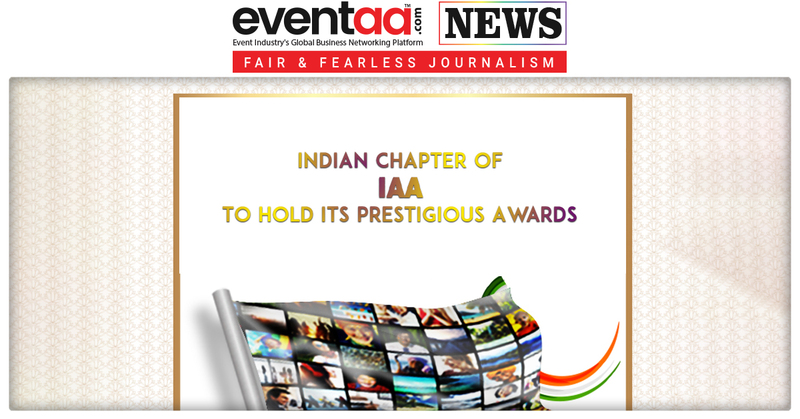 Ramesh Narayan, President, IAA said, "This promises to be a memorable evening. Where else can you see advertisers sharing the stage with their advertising agencies and accepting awards for what we call real, hard-working advertising? And that's not all. The jury, which comprised of senior advertisers have done their job. Now we look forward to them presenting some of these unique awards." 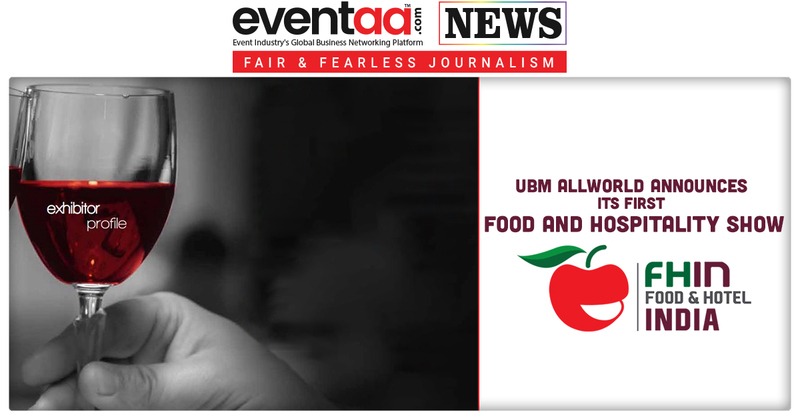 Pradeep Guha, Chairman, IndIAA awards Committee said, "This constitutes work that has been made to a real brief, gone through the rigour of presentations to the client, and has been backed by money from the owners of the brands. And no effort is being spared to make the evening a treat for the senses. Everything from the opening audiovisual to the little entertainment segment would be unique."